Nano is our smallest ever, rechargeable acoustic transponder. It’s perfect for use with Mini-Ranger 2 USBL and allows you to easily and reliably track the position of moving underwater targets including divers, man-portable AUVs, underwater drones and small ROVs. Nano is available with and without a pressure sensor depending on the operating requirements. The pressure information can be used by the Mini-Ranger 2 system to depth-aid the USBL position, and therefore overall precision. With the transponder docked in the Nano Docking Station, you’re able to configure the transponders to suit your current operating requirements including changing Nano’s unique acoustic address, acoustic output power and turn-around time. In addition, using wireless energy harvesting, the instrument can also be put into and brought out of a storage mode when the battery is disconnected. 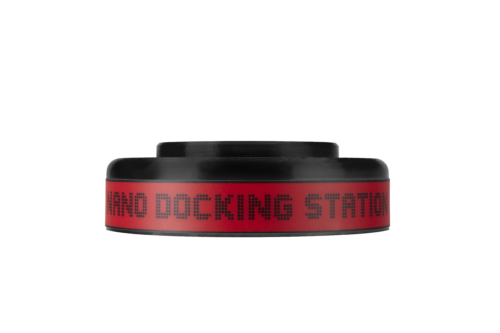 The Nano Docking Stations also allow you to perform an number of tests prior to deployment. These include; current configuration, battery status, initiate power-down or wake up, acoustic test signal transmission and firmware update. 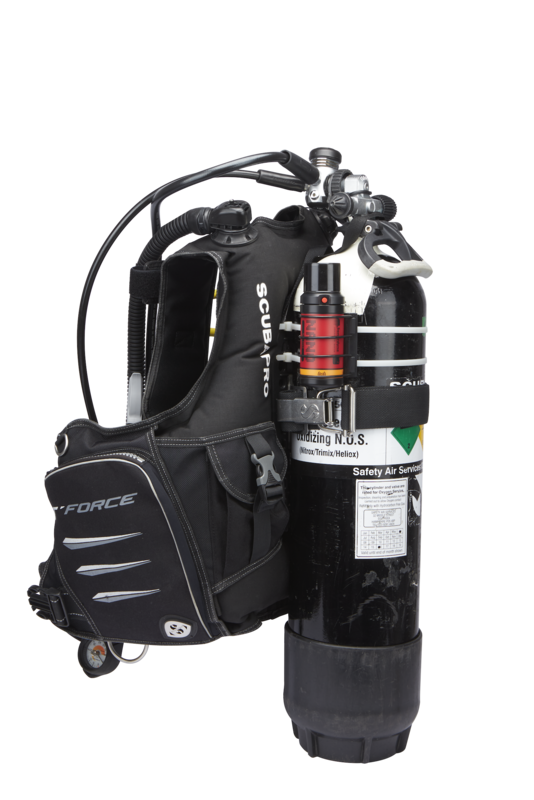 Measuring under 160 mm in length and 52mm in diameter and weighing just over 200 grams (depending on version), Nano’s compact, lightweight design means it can be easily accommodated on a diver’s equipment package and the smallest of underwater vehicles. Nano features a connector-less design meaning there is no need to worry about damaging an underwater connector. 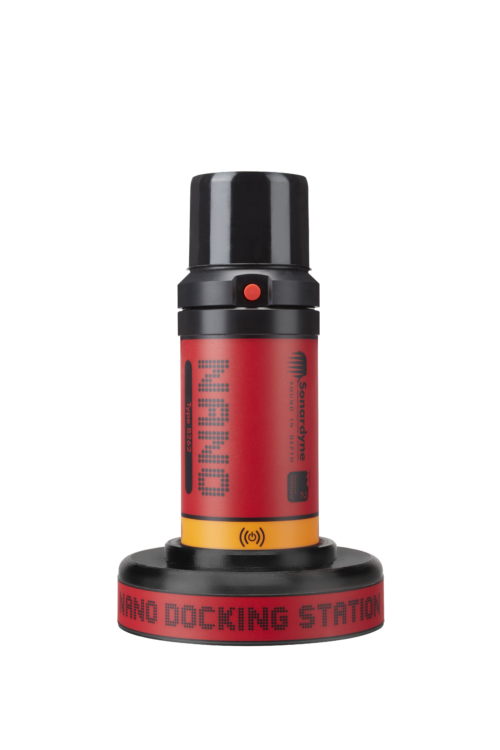 Its recharged and programmed via the Nano Docking Station which takes around 12 hours to fully recharge the high capacity battery. 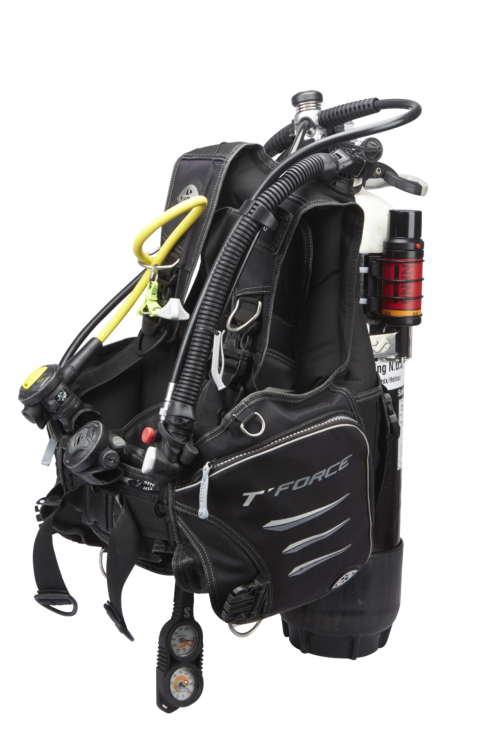 This gives up to 15 hours of in-water use with a position update rate of once every five seconds. The unit is depth rated to 500 metres and has an acoustic source level and beam-shape that is designed to operate over a 750 metres slant range under normal environmental conditions. This means you can reliably track targets both below your vessel and to the side of it. 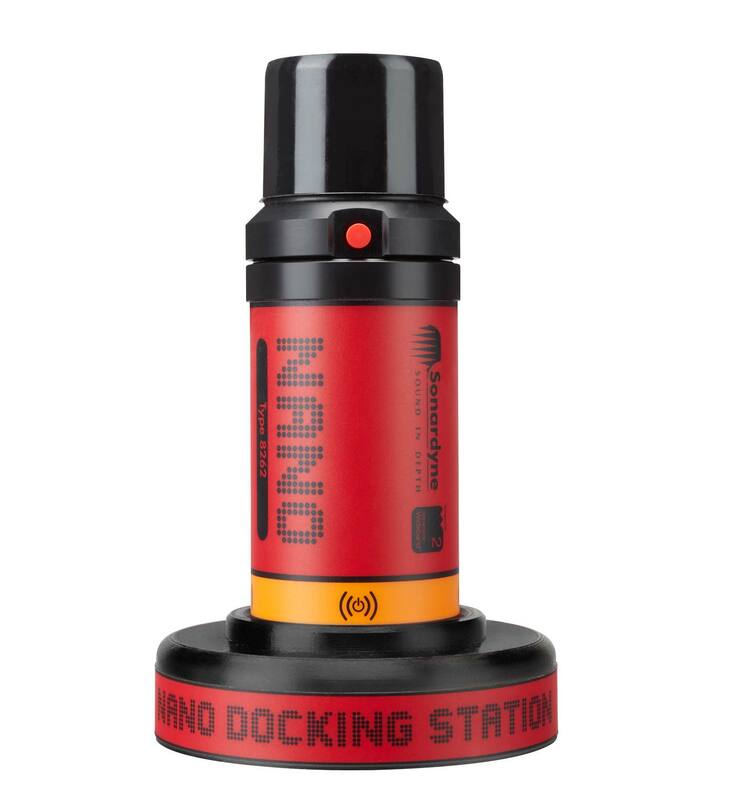 The Nano transponder operates in the Medium Frequency (MF) band so is compatible with both our shallow water Mini-Ranger 2 USBL system and deep water, higher performance system, Ranger 2 USBL.